> Вазы>43966 / X01 "DOMBY" DARK ORANGE "
43966 / X01 "DOMBY" DARK ORANGE "
"A charming and very colorful, painted glass vase, will provide you with good demand and a bright filling of the commodity lot. 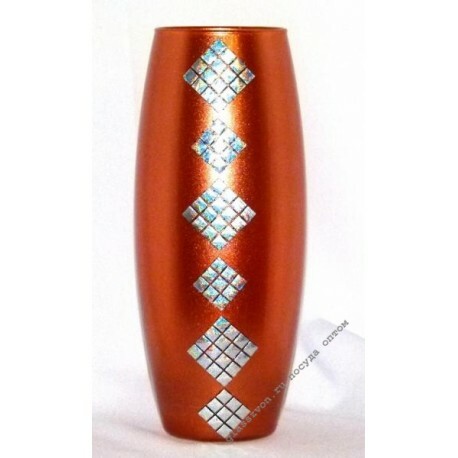 Intensive dark-orange colors of the profile of the vase, provide a pleasant and emotional background to the product, which is clearly in demand among consumers. 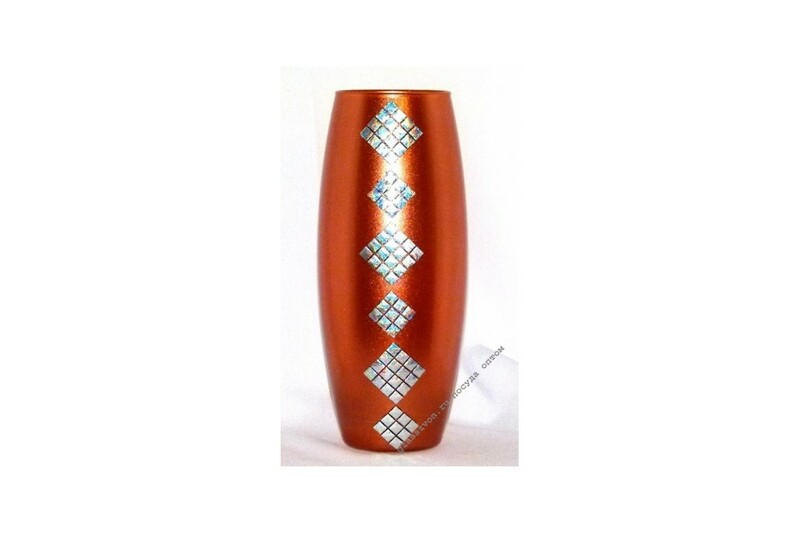 Buy vases from the glass wholesale, you can always in our company. The favorable price from the manufacturer and undoubted high quality of production, will provide you with good growth of sales and image of the best seller! It is this kind of commercial solution that will help to solve a number of financial problems, including increasing the income.